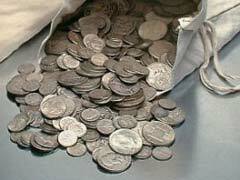 Junk Silver – Is It Worth Spending Money On? 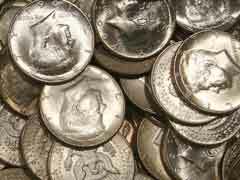 Junk silver has a very misleading name, because to most people junk means something that is worthless and should be discarded. 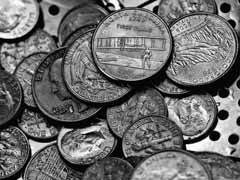 Junk silver coins value is far from worthless, but as coins valued by collectors they have no value and are considered junk or scrap.